As you explore different metals for your bespoke jewellery, always remember: budget, stone and style. Each type of metal has different starting points in terms of price, which you will need to factor your budget into. 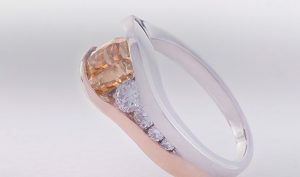 You’ll also need to decide on your diamond or gemstone and choose the kind of metal you’d like based around that. But above all, keep in mind the receiver’s personal taste and which style you think they would love.